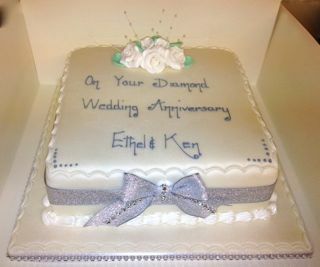 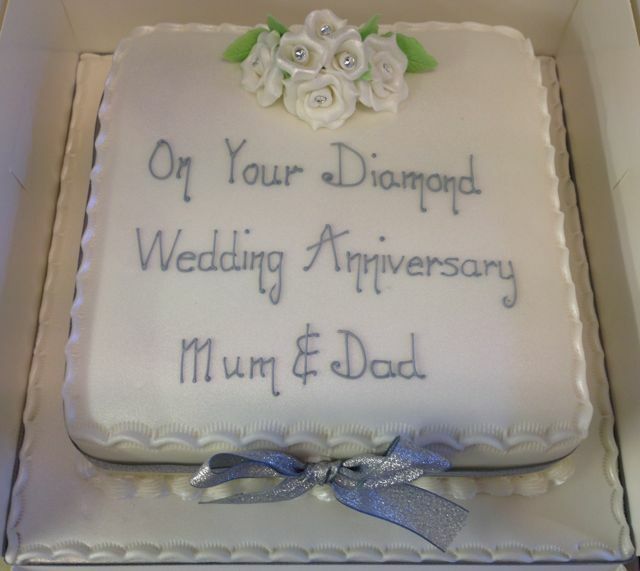 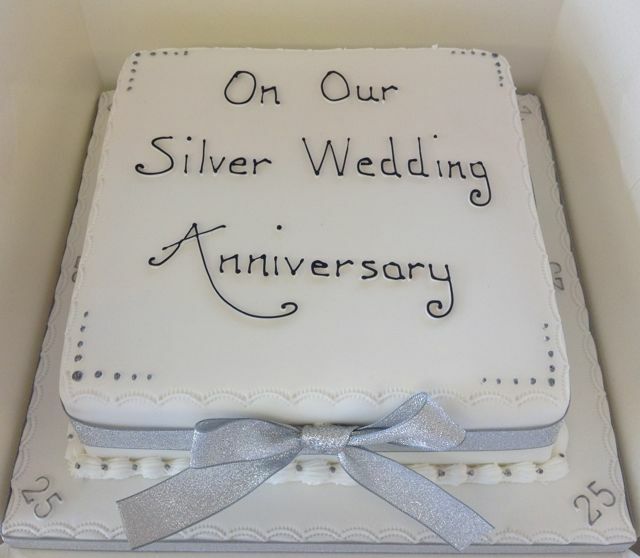 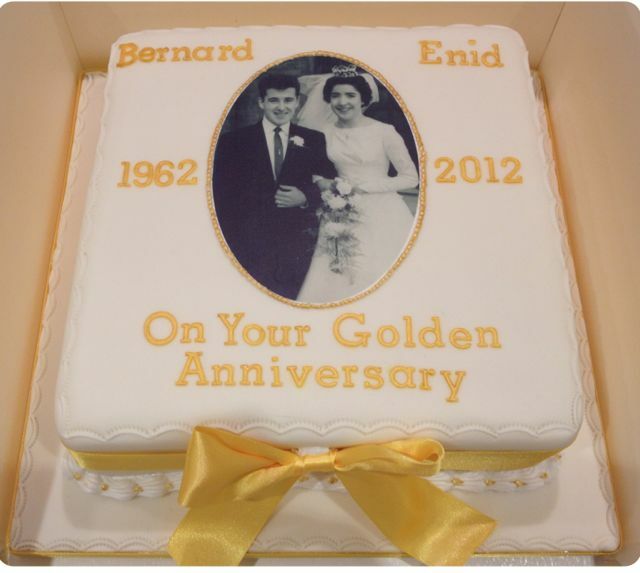 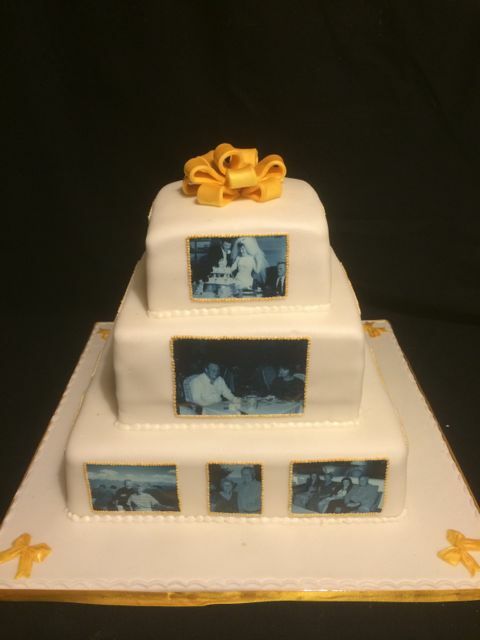 Golden Wedding Anniversary Cake. 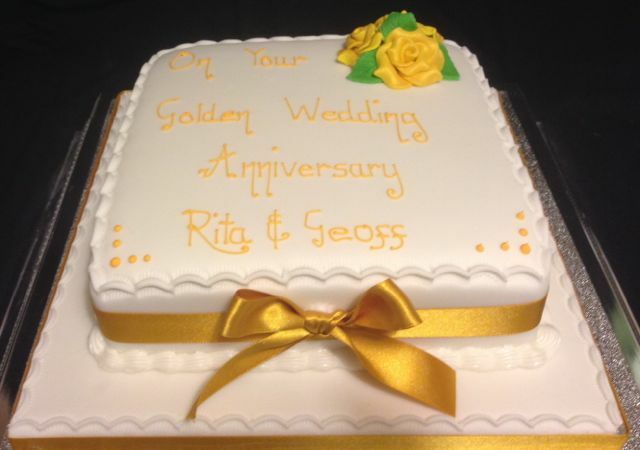 Each letter has been hand painted with edible gold paint. 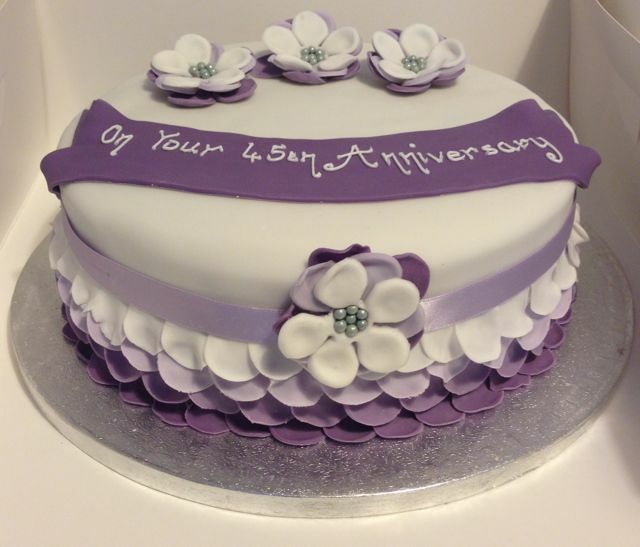 Petal effect 9 inch round cake. 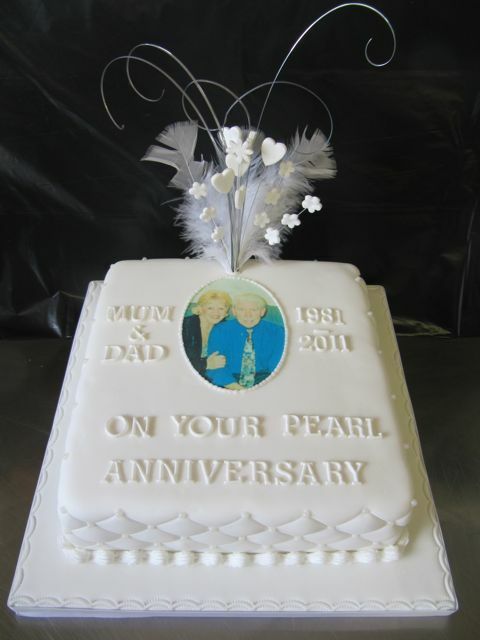 For anniversary's and birthdays.